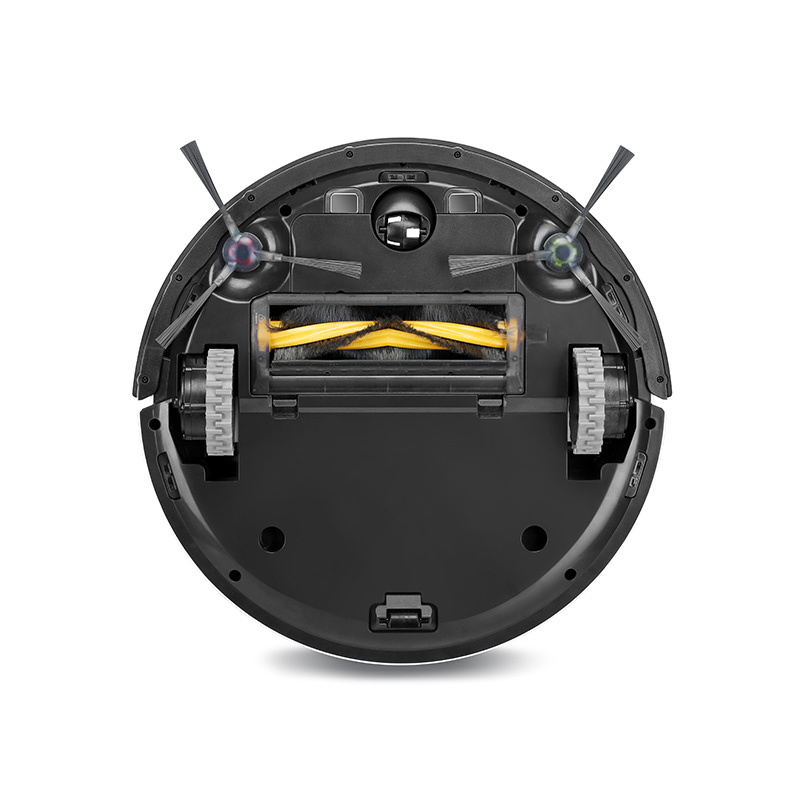 DEEBOT 900 Bundle Floor Cleaning Robot is rated 4.1 out of 5 by 153. Rated 5 out of 5 by RhavinBott from Mapping is the way to go. After having the n79 model I finally upgraded to the 900 series. The mapping feature is amazing! The vacuum doesn't bang into everything and when it does it slows down because It can see where it's going for the most part. It does get stuck on the transitions but only temporarily. The fact you can have multiple virtual walls makes this style blow the lids off of the other. I have probably 12 area off limits for the virtual walls. That would cost me more than the vacuum on some other models. If you keep up with the maintenance on it it'll do a good job for a long time. I empty it out every day and clean the sensors about once a week. The first time you turn it on to get the house mapped is kinda annoying. You have to kinda robot proof it first then you can set up the virtual walls. Once the initial amping is complete and it returns home its saved. I pick it up and move it to clean it all the time. Then I set it back on its charging station and all is well. The map is still present. It also sections out your house for you so you can tell it to clean a certain room or sections. You can also draw a square or rectangle for a spot clean which is nice. And I love the fact it doesn't bang into the walls and avoids the corners. All in all if I had to purchase another one I would get this model unless a different one comes out. Oh I only have fake hard wood floors. No carpet. I still use the brash for the area rugs as the suction piece gets caught on the transitions. I would recommend this vacuum if you keep your floor relatively free of cords and clutter as it will save you a ton of time sweeping. I haven't had to sweep or vacuum up cat litter since I bought it and for that reason alone it was worth every penny!! 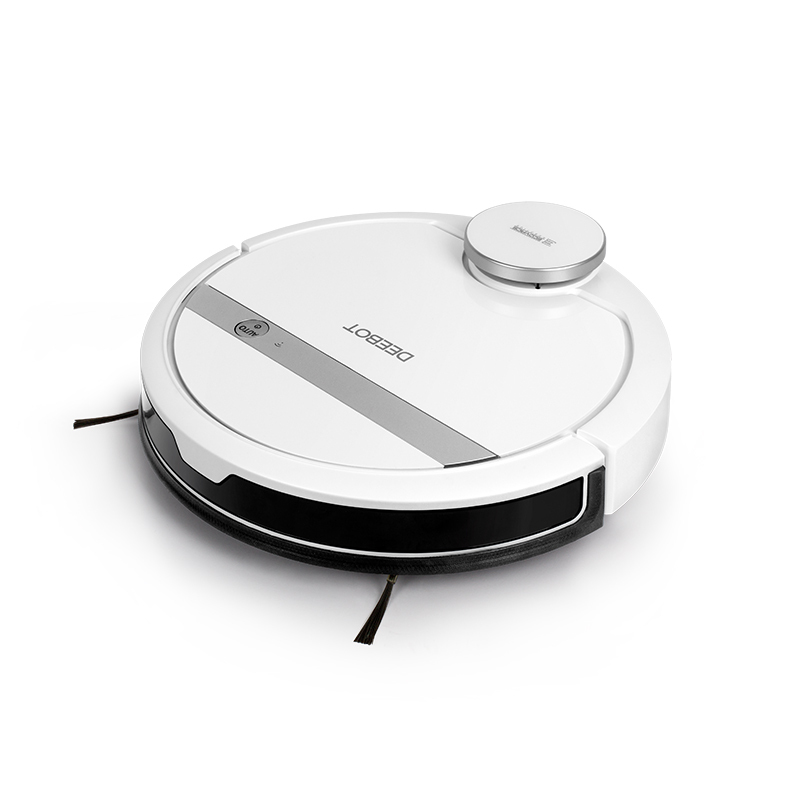 Rated 5 out of 5 by Cocoy45555 from Awesome tech I was on the fence about buying robovacs. Did not regret it. Liked the lidar for mapping. Some areas for improvement for next gen 1) there are cases that it tried to go under furniture with minimal to no clearance. Wish it can detect if have sufficient clearance to avoid scratching the unit. 2) few occasions that it got lifted when going thru an inclined surface like fan stand. Overall still awesome piece of tech. Rated 5 out of 5 by Example jackie27 from Awesome machine I originally purchased a N79S model that did not have mapping and it did a good job but would get hung up in places. The 900 machine with mapping and other features is way advanced and worth every penny. It keeps our entire first floor that is all hardwood with oriental carpets clean of dog hair from our 100lb golden. I also like the fact that the dirt canister is accessed from the top of the machine. I recommend this machine without hesitation. Rated 5 out of 5 by BillMill66 from So impressed with your product We have been using the DEE BOT 900 for 2 months now. It is simply a dream come true. We live in a home that is mostly tile and couldn't be happier with the job your product does. I have told everyone I know just how much we love it.. 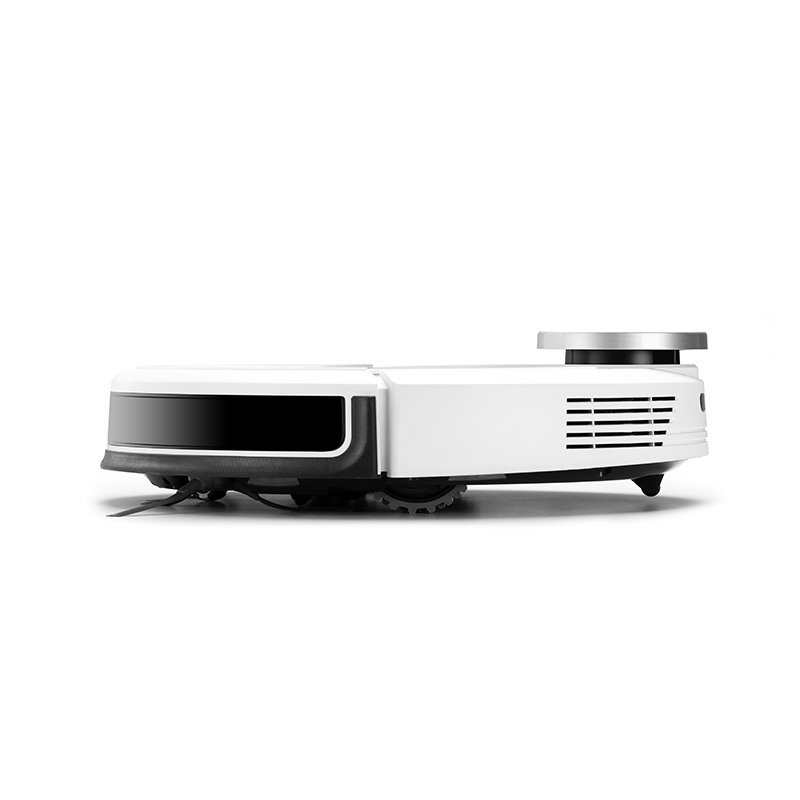 I actually have a small cleaning company, and I trying to get one of my clients to purchase the DEE BOT as well. Rated 5 out of 5 by Cosmic Gumbo from Makes life so much easier So glad I got this robot vacuum; it seemed a little pricey at first but compared to other similarly-equipped models is actually quite reasonable. A friend has the non-mapping version and recommended springing for the extra functionality, glad I did. The app is also a great feature, I can vacuum my apartment from anywhere in the world. Though it's a little unnerving at times just how much dust and dog hair this little machine picks up when I think my place is already pretty clean...it's definitely effective. My 900 will not maintian the virtual walls even though I keep it set up on continuous clean. It does not follow the scheduled cleans either. To avoid losing the virtual walls and the map, make sure to power off the robot prior to performing regular maintenance such as cleaning the brushes. When done, put the DEEBOT back on the charging station and power it back on. This way the robot will still have the map and virtual boundaries saved on the app. As for the scheduling issues, please try resetting the DEEBOT and then setting the schedule again on the app. Here are the steps for resetting: 1. Place the DEEBOT on the charging dock. Press the auto button and make sure the blue light is on. 2. Press and hold down the reset button until the unit beeps 3 times. 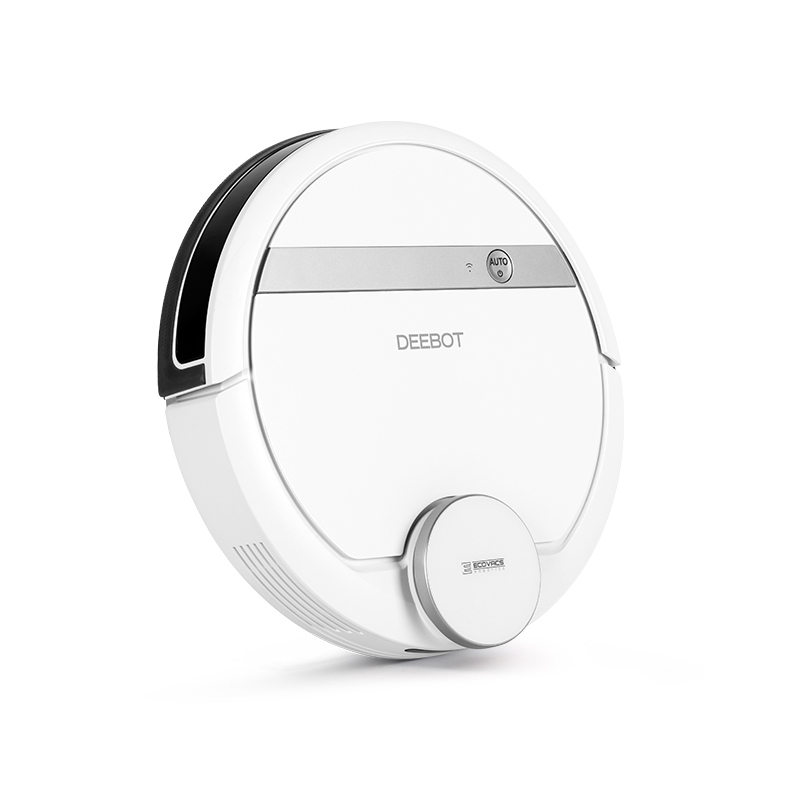 The DEEBOT 900 has a run time of up to 100 minutes. How can I create more than one map, say for example, living room on the main floor, bedrooms on a second story floor, or bathroom in the basement? Is this something my model can do? At this time the DEEBOT is only able to hold one map on the app. In my house, the TV room is separate from the rest of the house by a step (around 6 inches). Does that mean that the robot will lose its mapping every time I pick it up to clean the TV room and pick it up again to move it back to the main floor? Yes, the DEEBOT is only able to save one map so picking it up and having it clean on a level separate from the original map will cause it to start a new cleaning cycle and create a new map. My 900 will not return to the charger. Before you ask, the 900 charger has not been moved and the contact points on the bot and the charger are kept free of debris. Here are some tips to help make the DEEBOT's journey back to the charging station easier: 1. It is recommended to have the DEEBOT start working from its base, that way it will be easier for the robot to find its way back. 2. Make sure that there's enough clearance around the charging dock (0.5m on the side and 1.5m at the front). 3. Check if there's any signal interference from the dock to the Deebot (such as TV, remote controls and other infrared signal interference sources). my deebot 901 is OFFLINE after changing to ecovacs HOME app. All I get on the app is a picture and the word &quot;OFFLINE&quot;, Could you give me step by step info how to get this machine ONLINE. Please try the following troubleshooting steps: 1. Pull down the product list to refresh. 2. If the problem persists, please kill the APP and open again to retry. 3. If the problem persists, please check the Wi-Fi light (beside the AUTO key). 4. If it's OFF, please make sure the machine is turned ON and put on charging dock, after that, 4.1 If the Wi-Fi light is turned into solid on, please turn to Step No. 5. 4.2 If the Wi-Fi light is always blinking, please check if the router was turned OFF, if the router is ON, please check if the name or password of local Wi-Fi was changed, if the problem persists, please try to turn OFF and ON the router then retry. 5. If the problem persists, please make sure the local network is connecting to internet. 6. If the problem persists, press the reset key for 1 - 2 seconds and try to reconnect by following the pairing process again. is the 900 the same as the 901, just different color? Yes, the only difference between the DEEBOTs 900 and 901 is the color of the unit. 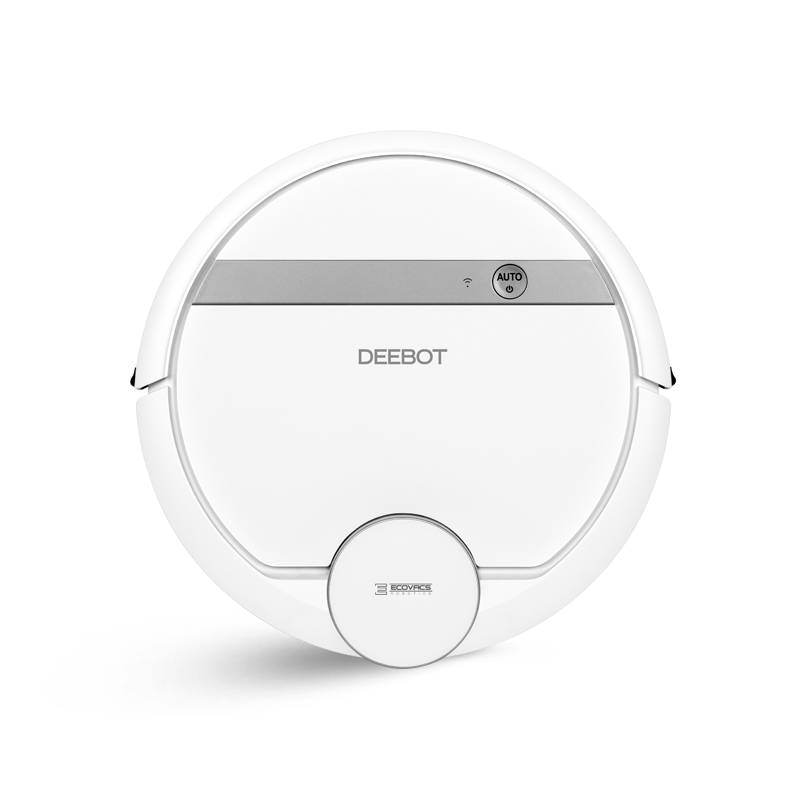 Does the Deebot 900 have trouble with cleaning black rugs? I have heard that some of these robots will not clean dark colored throw rugs because of the color of rug and sensors? Yes! We just got the 900 model for Christmas. We have an area rug with black stripes (about an inch wide) in the living room. The robot does not cross the lines as it sees them as a drop, and eventually gets stuck/cornered on the rug yelling &quot;please clean my anti-drop sensors&quot;. VERY ANNOYING! Something that should have been mentioned on the product page. I have googled a solution - cover each sensor with a strip of aluminium foil. So far it works but thinking about returning it and wait until better technology is available.